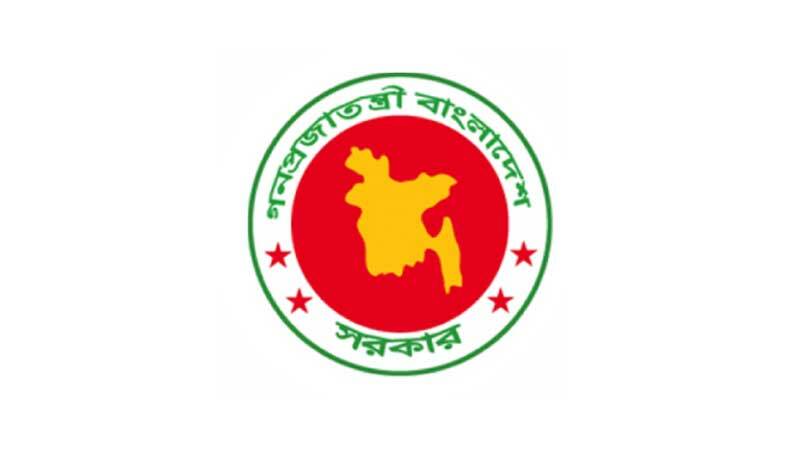 Ministry of Health and Family Welfare (MoHFW) is the official partner of the ‘Aponjon’ initiative, implemented through the Program Agreement between US Government and Government of Bangladesh. The Ministry takes the ownership of the initiative through an Advisory Board, consisting, inter alia, representatives of all relevant agencies of the government. A2I- II, a program hosted at the Prime Minister’s Office, is spearheading mainstreaming e-service delivery mechanism within the government agencies, and is also an official partner of ‘Aponjon’. A2I-II facilitates coordination among various agencies for the initiative. BTRC coordinates with all telecom operators for providing maximum support to the initiative, which is important for ensuring pro-poor service design of Aponjon.